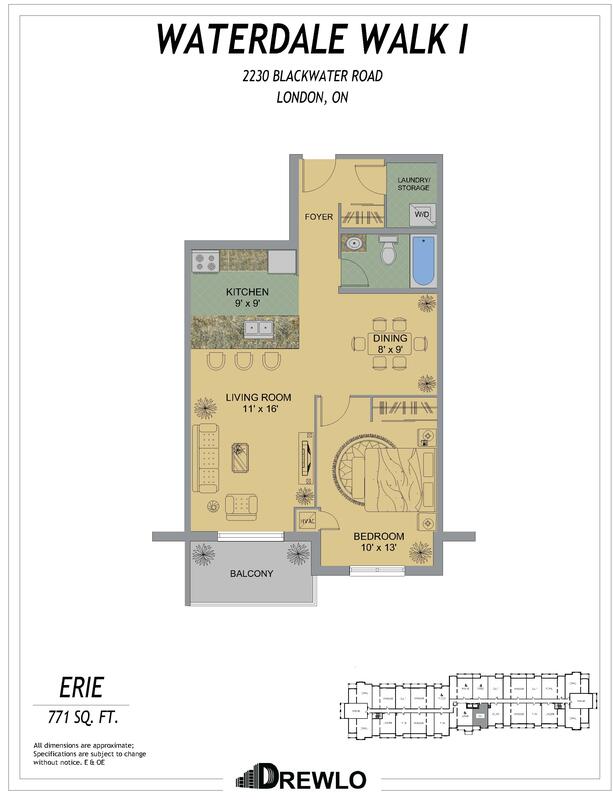 If you're looking for North London Ontario Apartments consider Waterdale Walk - Drewlo's newest apartment rental building! 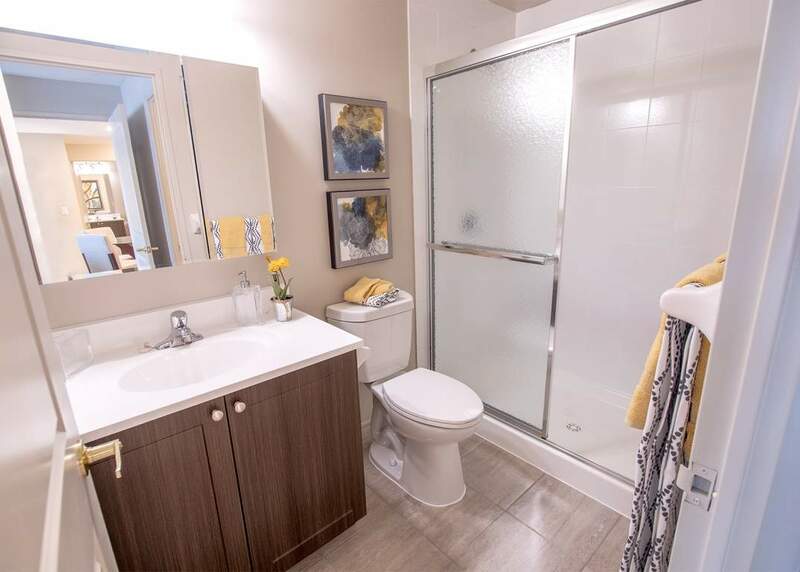 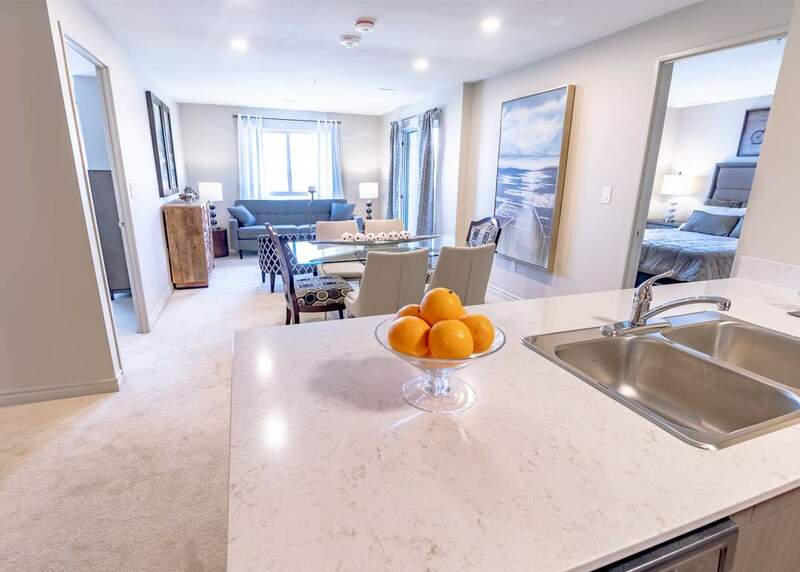 Waterdale Walk is a non-smoking mid-rise building ideally located in popular Sunningdale, close to Sobeys, Loblaws, CF Masonville Place, the YMCA and more. 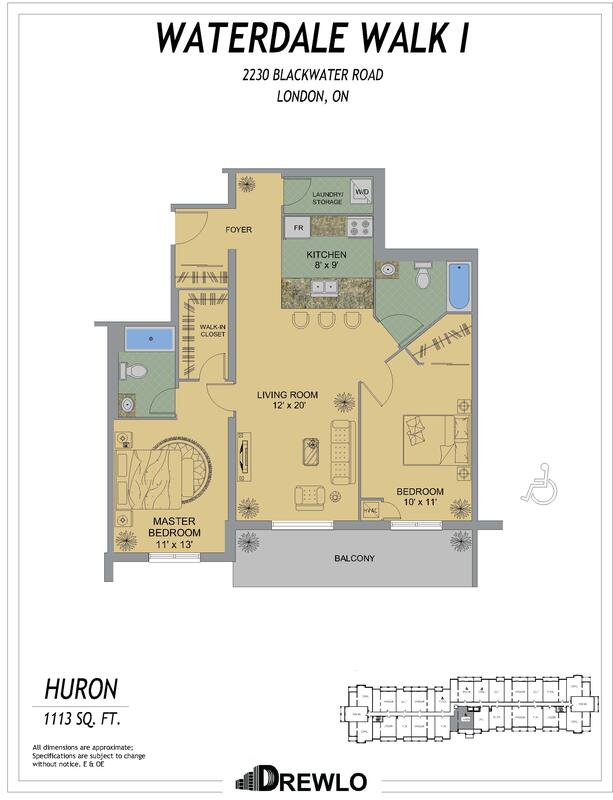 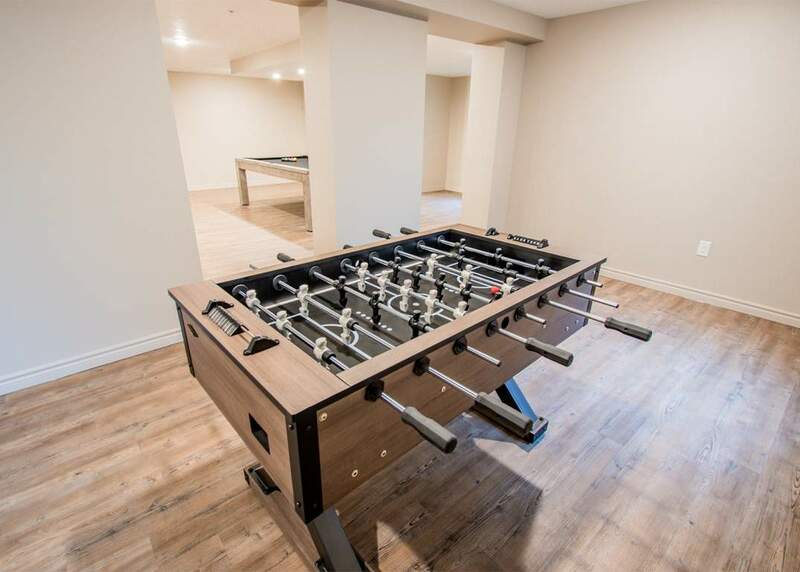 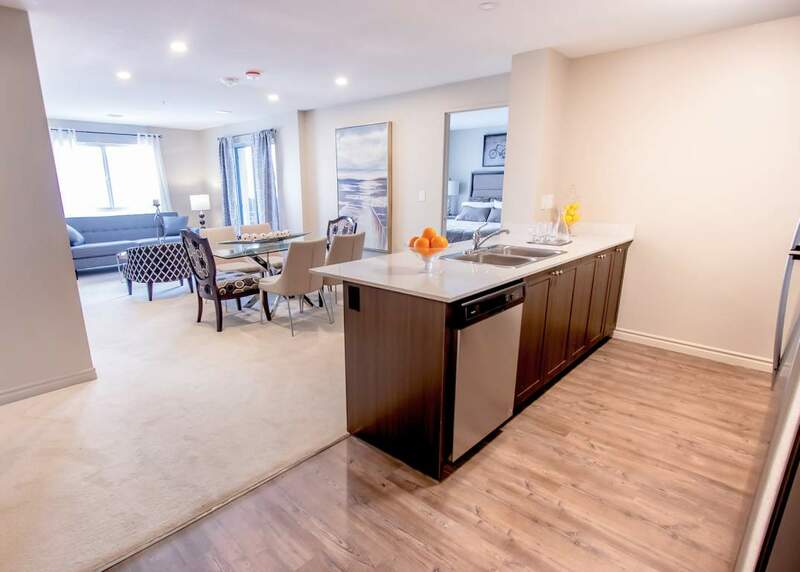 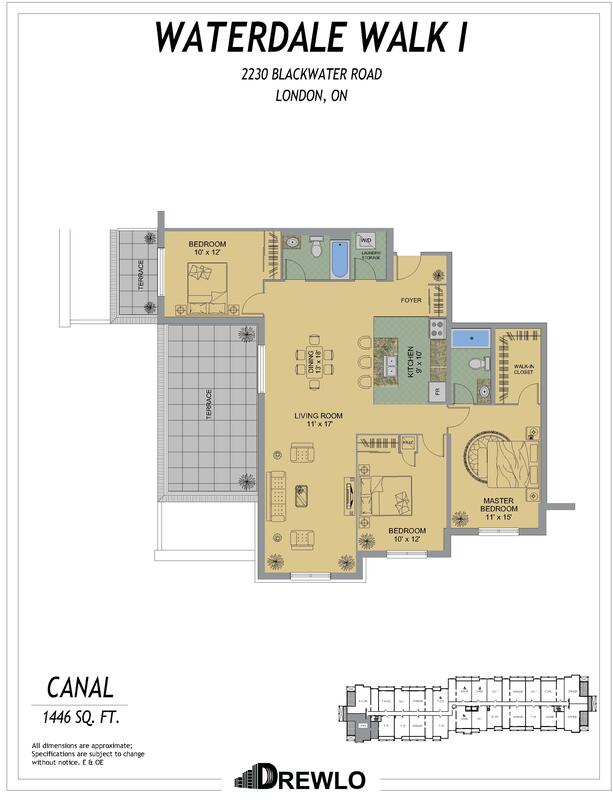 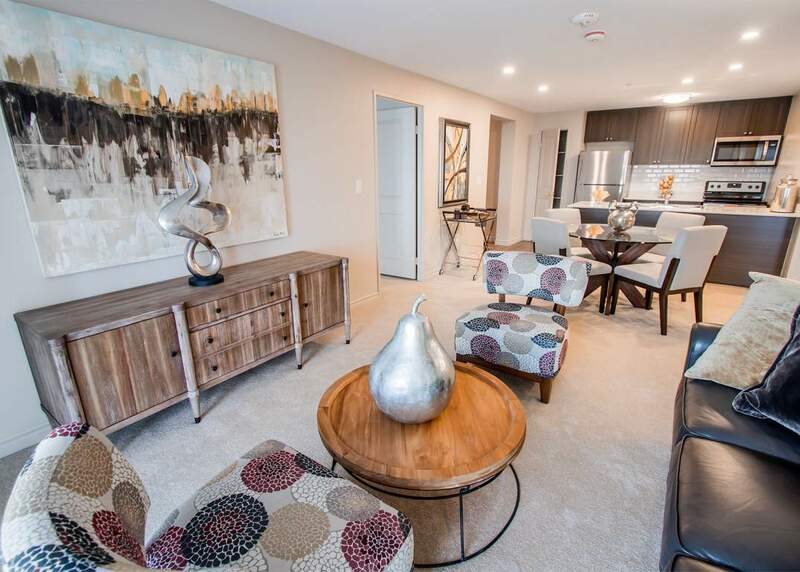 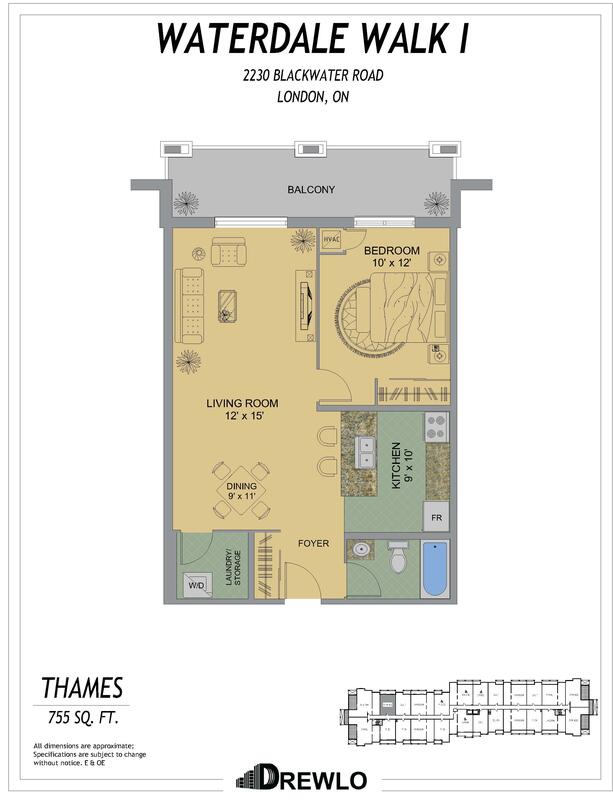 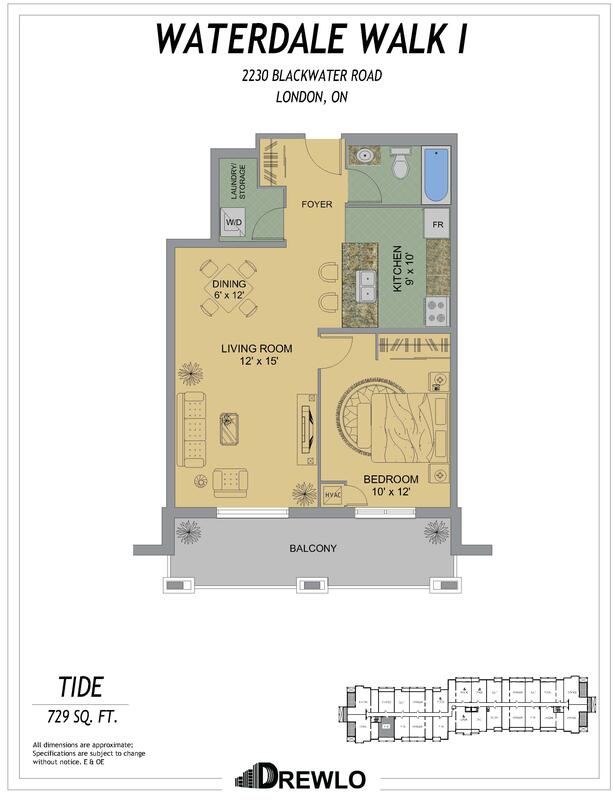 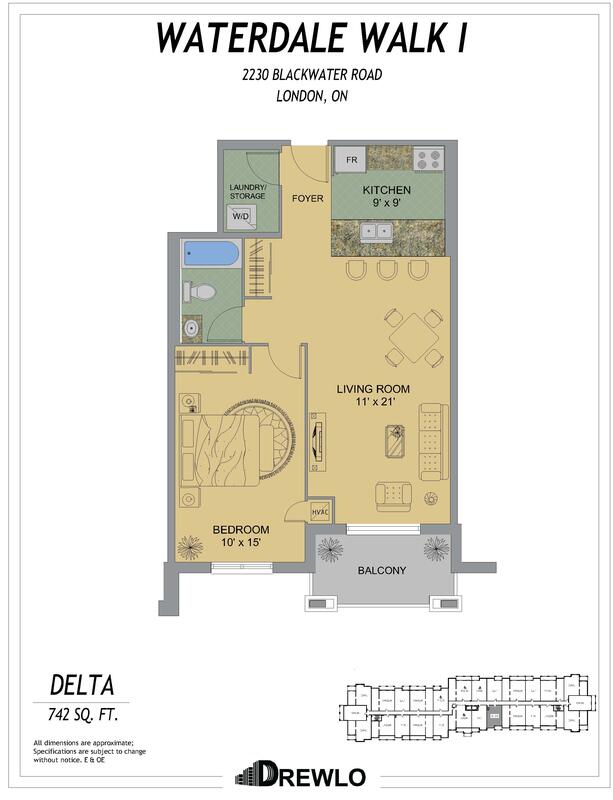 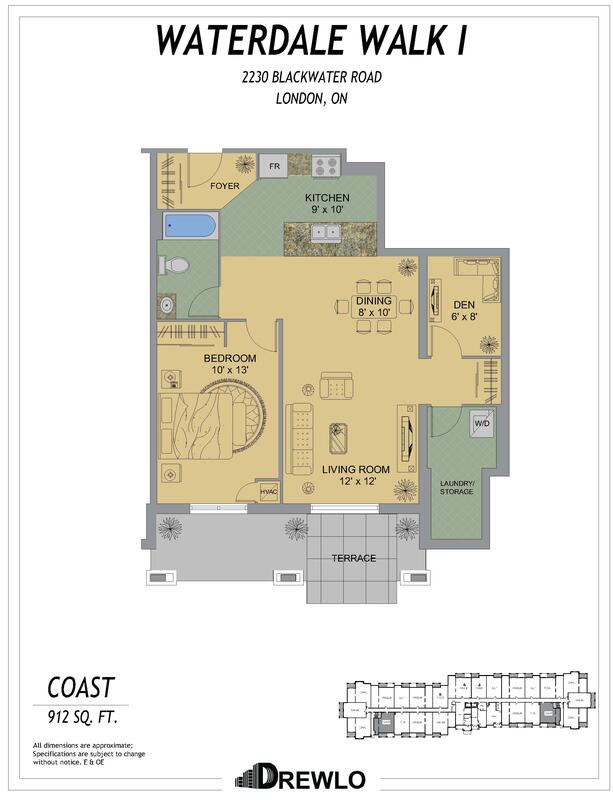 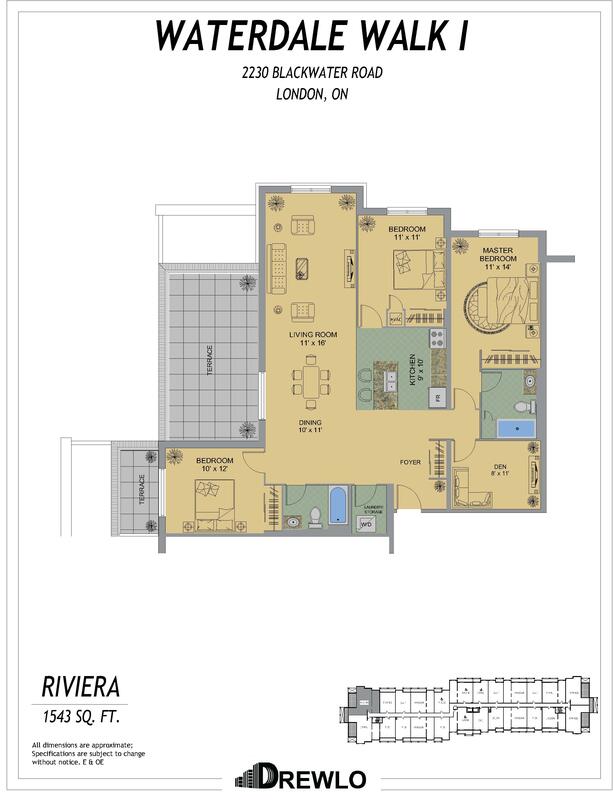 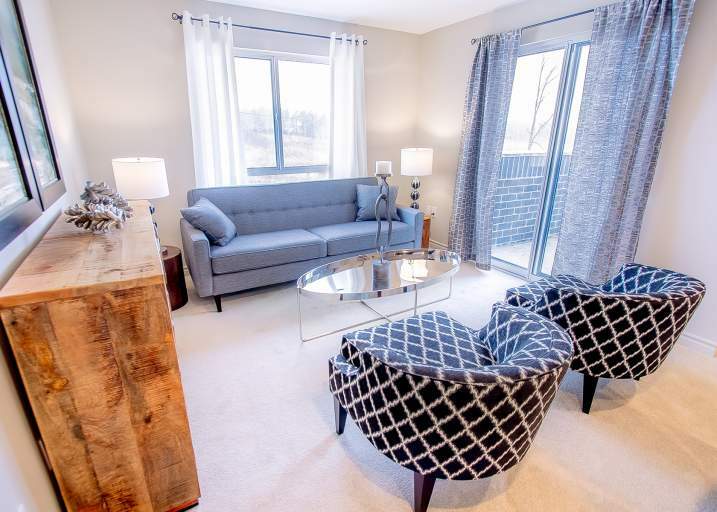 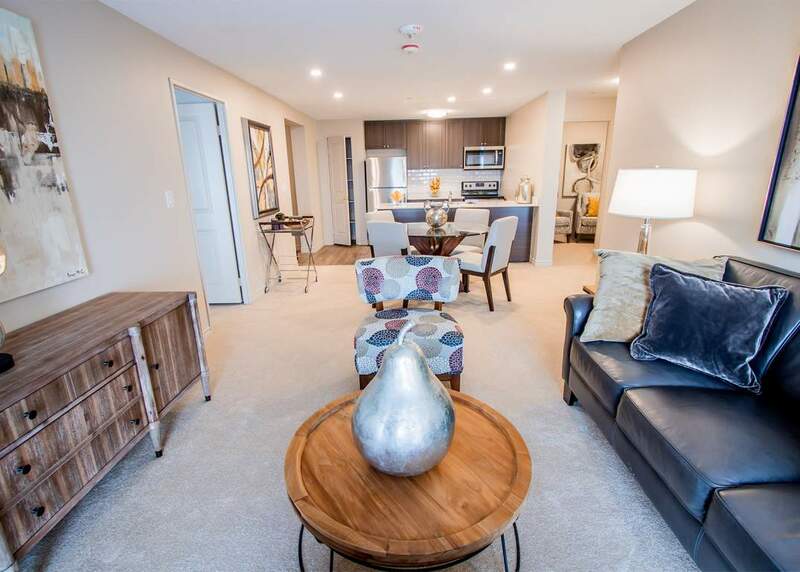 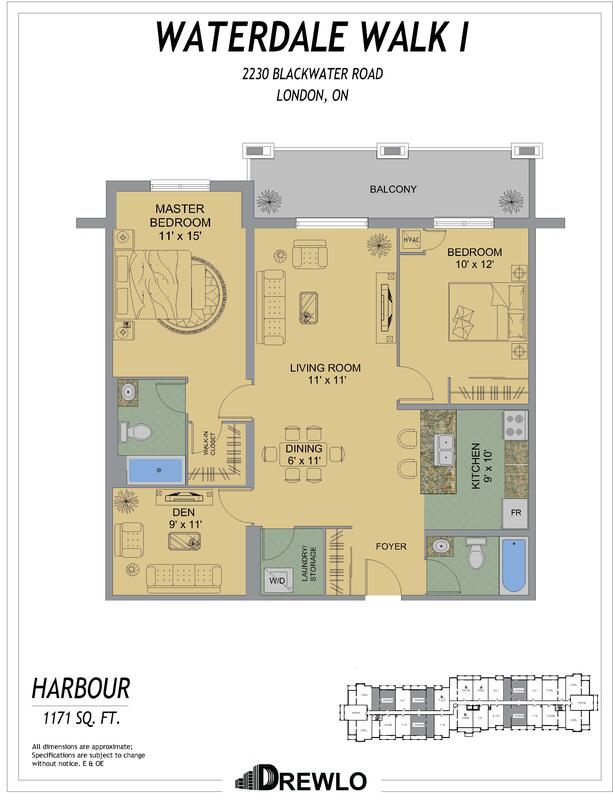 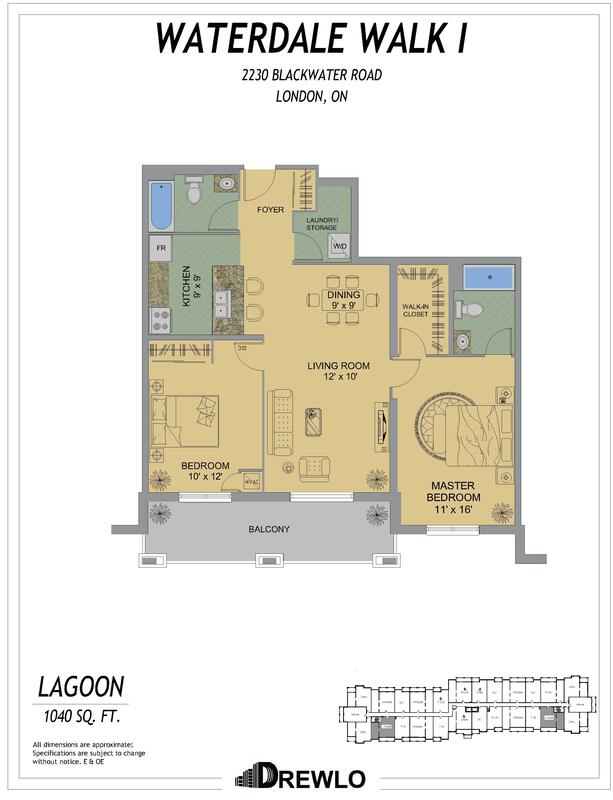 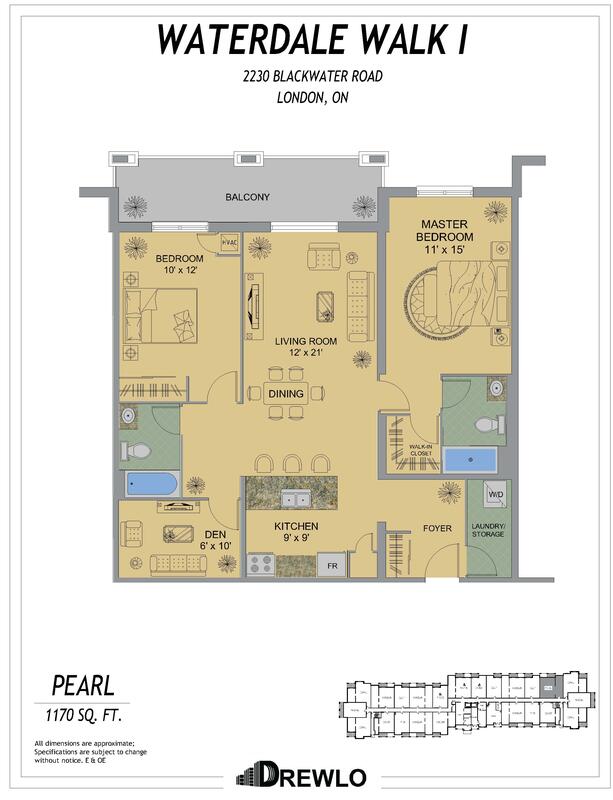 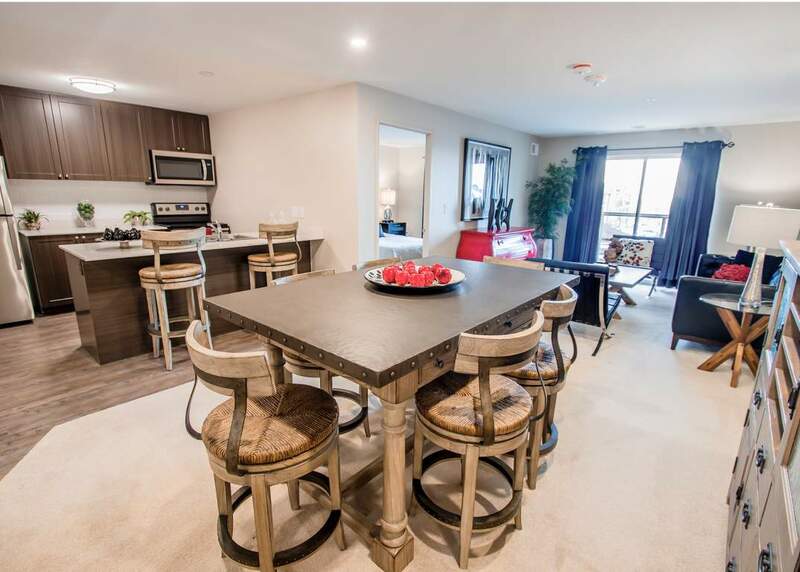 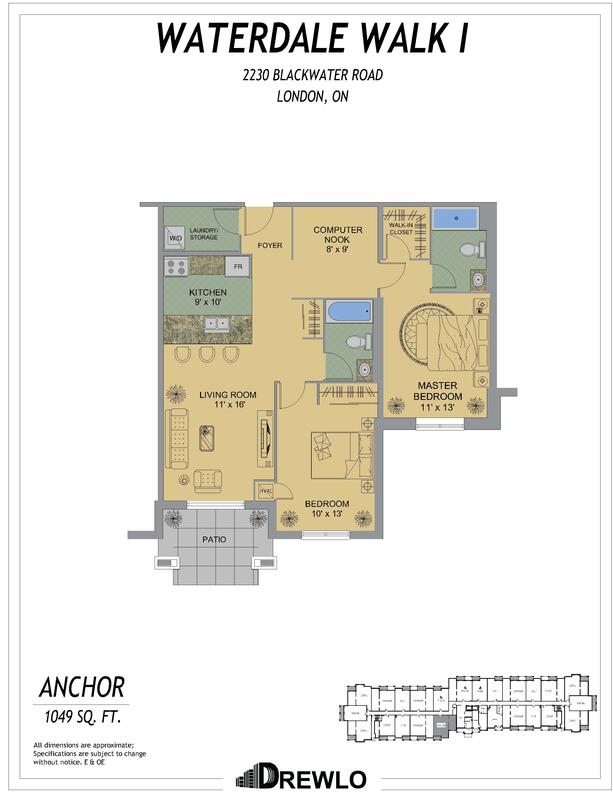 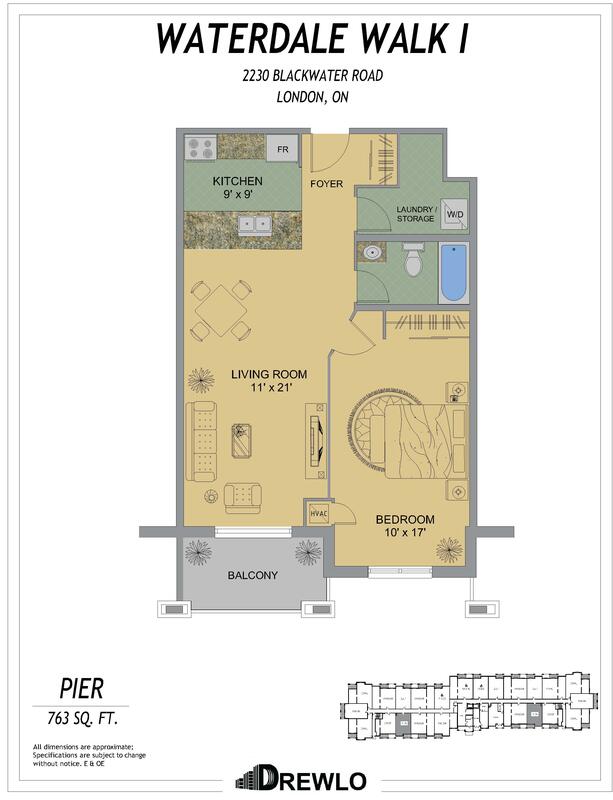 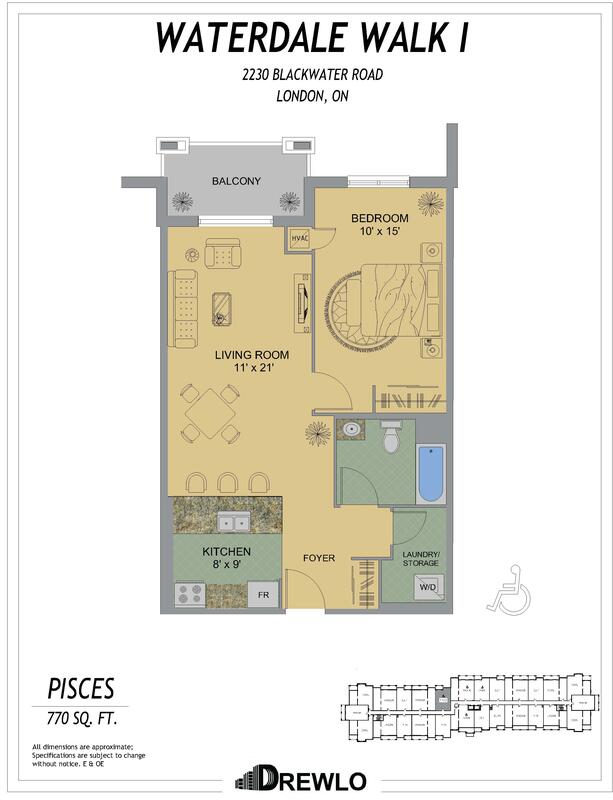 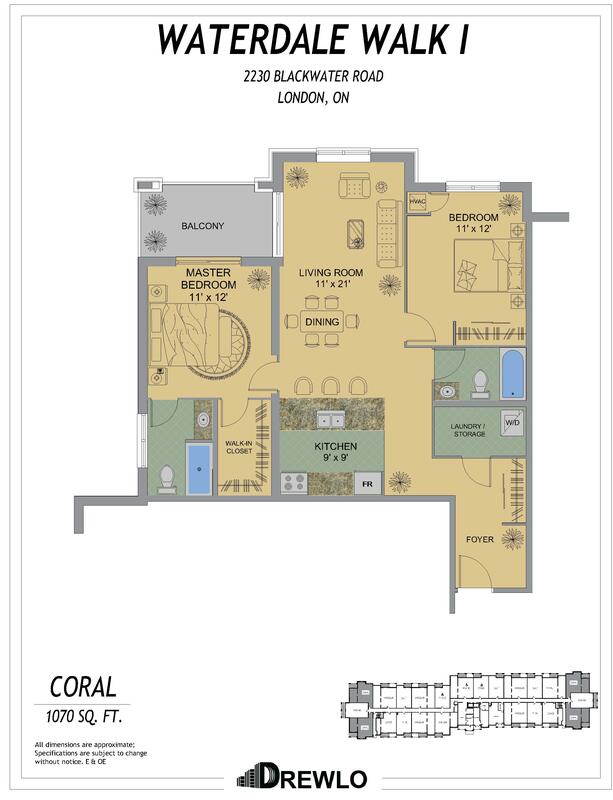 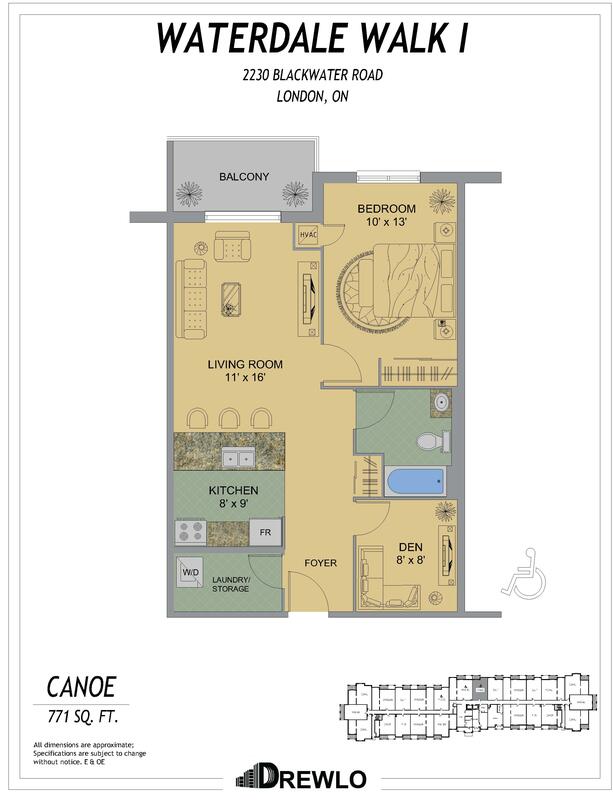 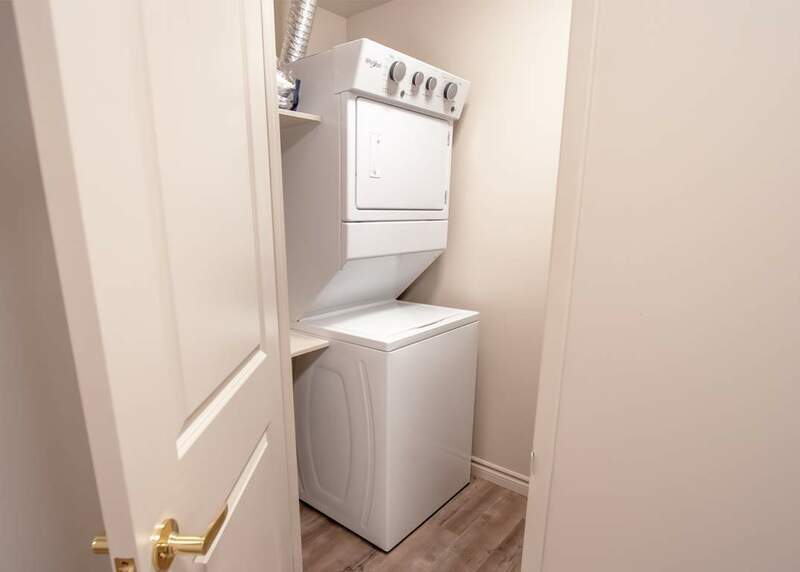 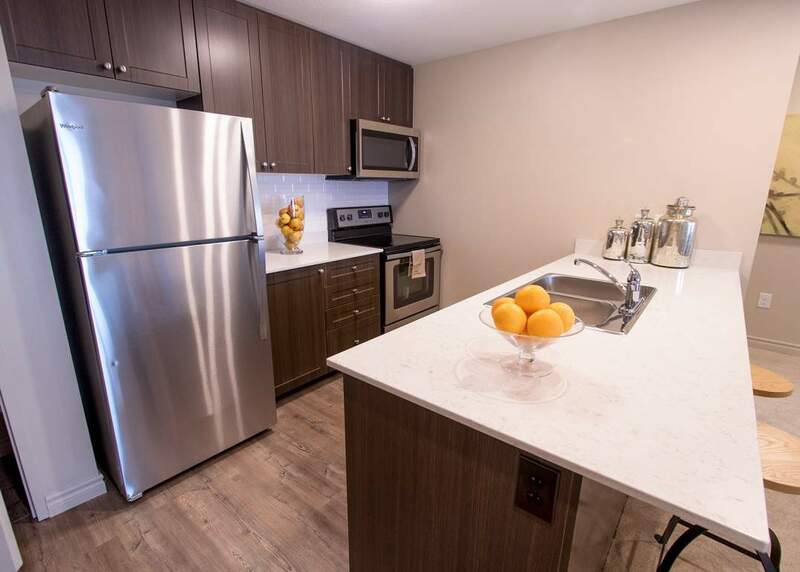 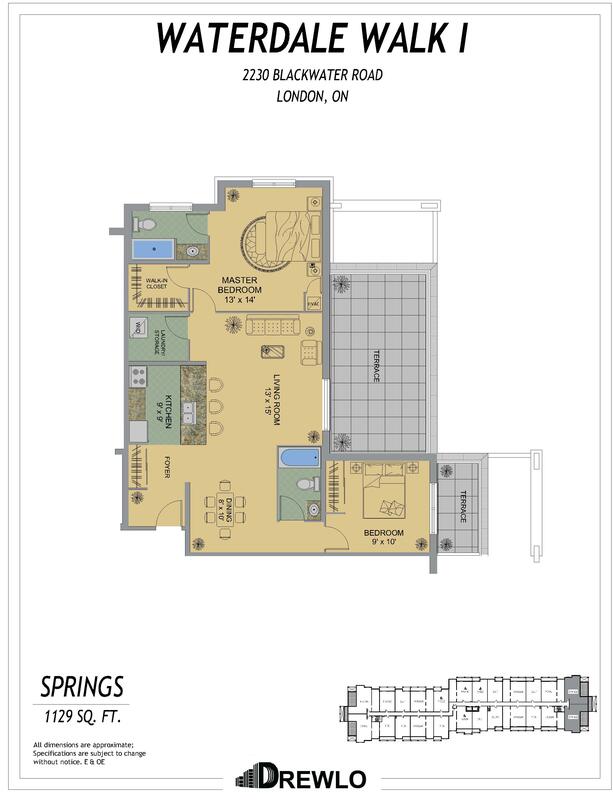 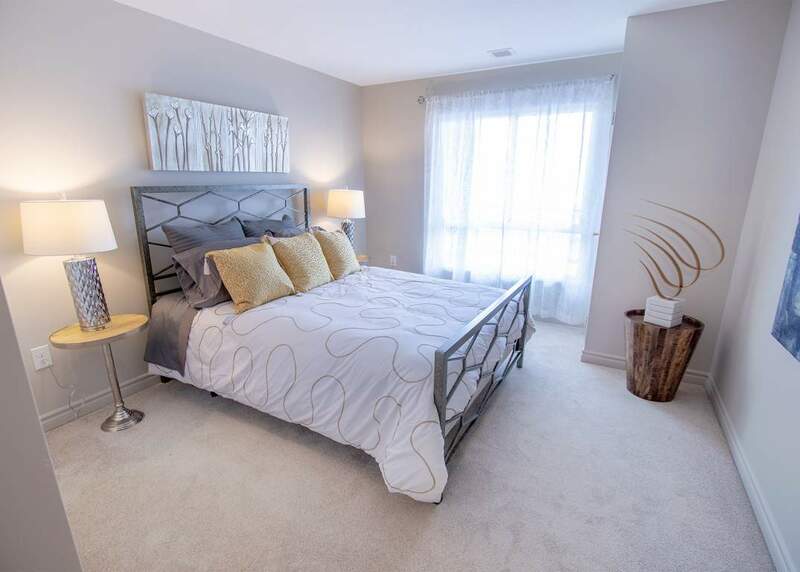 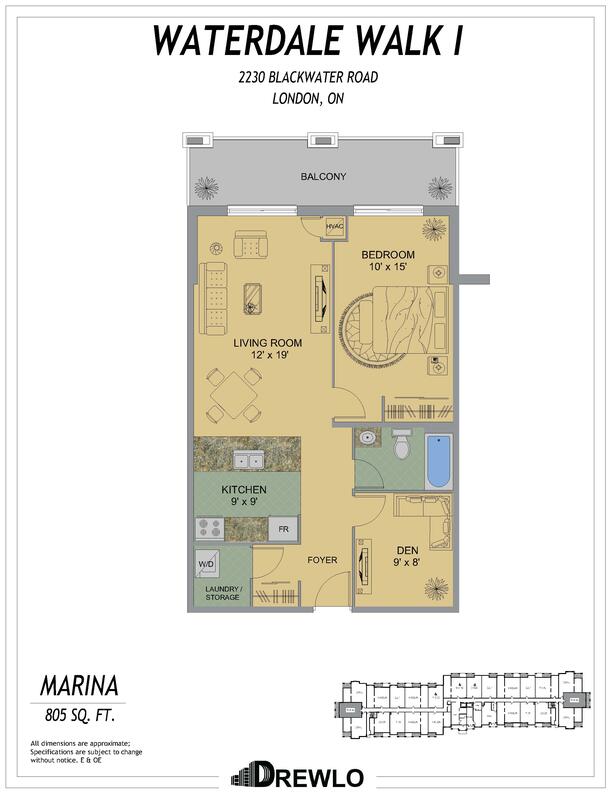 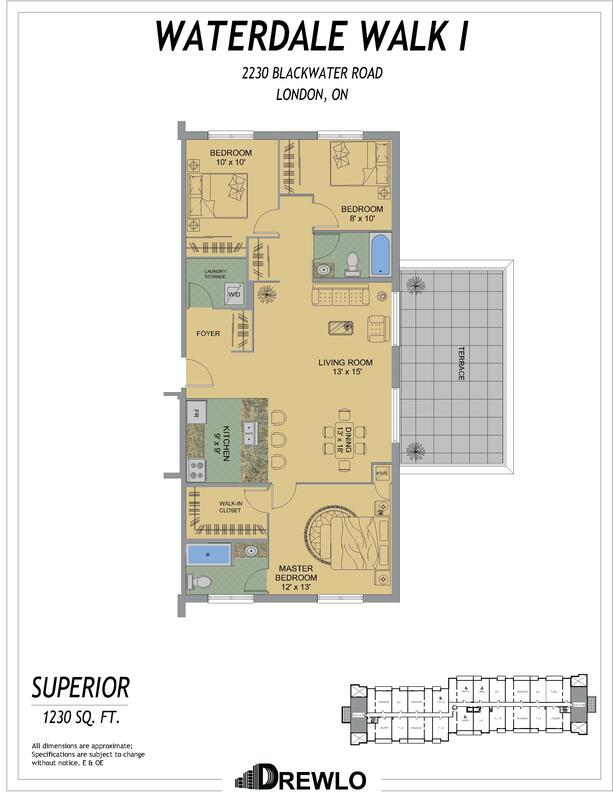 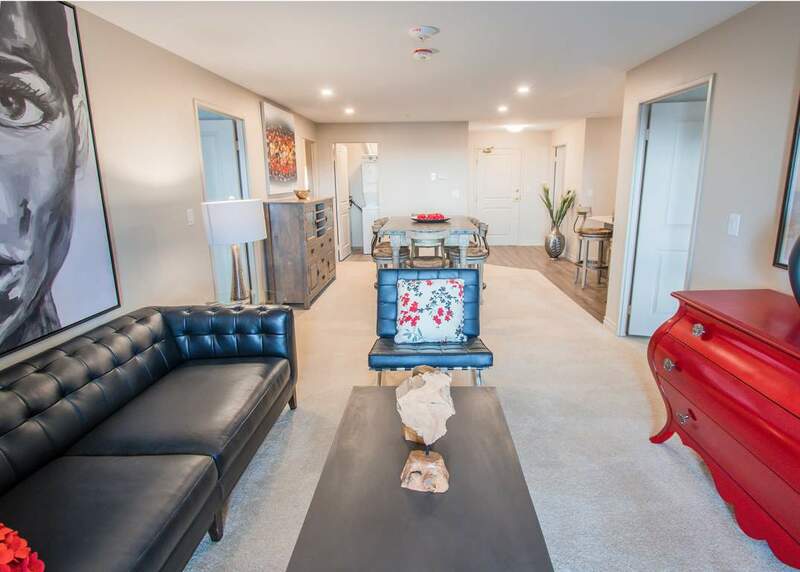 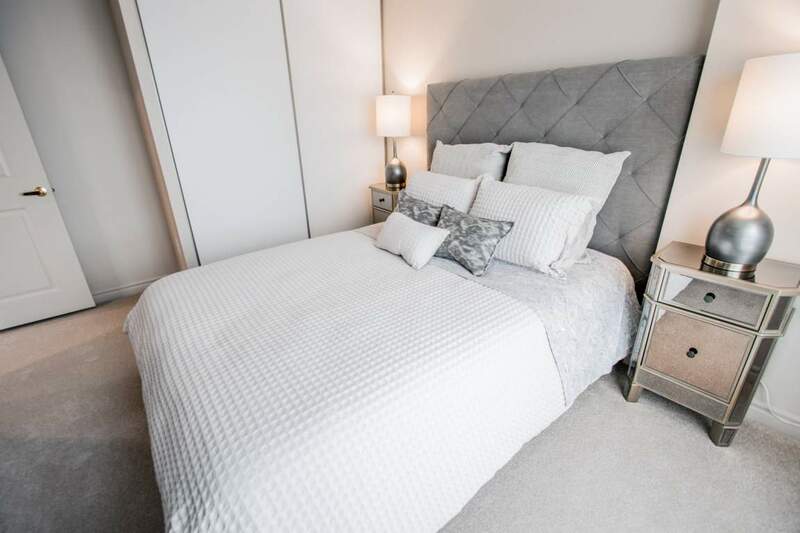 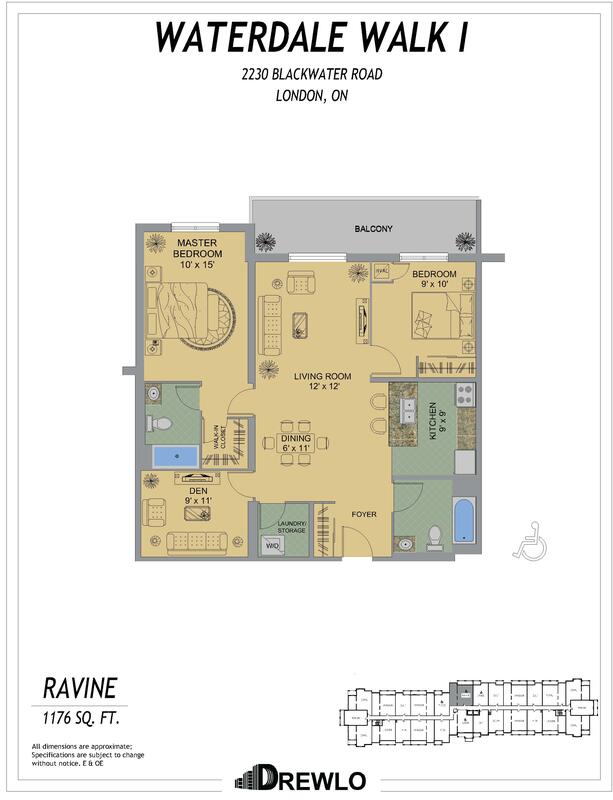 Each of these North London Ontario Apartments has upscale finishes like quartz countertops, stainless steel appliances, lots of natural light and large balconies. 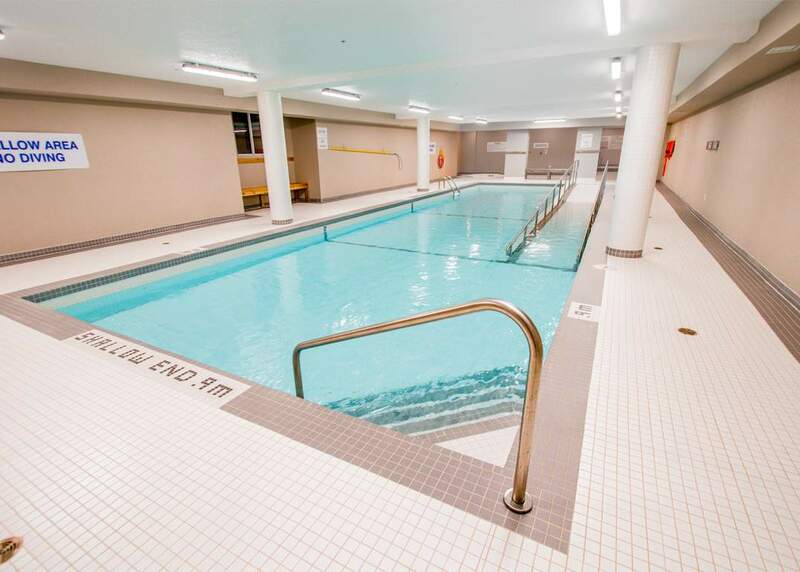 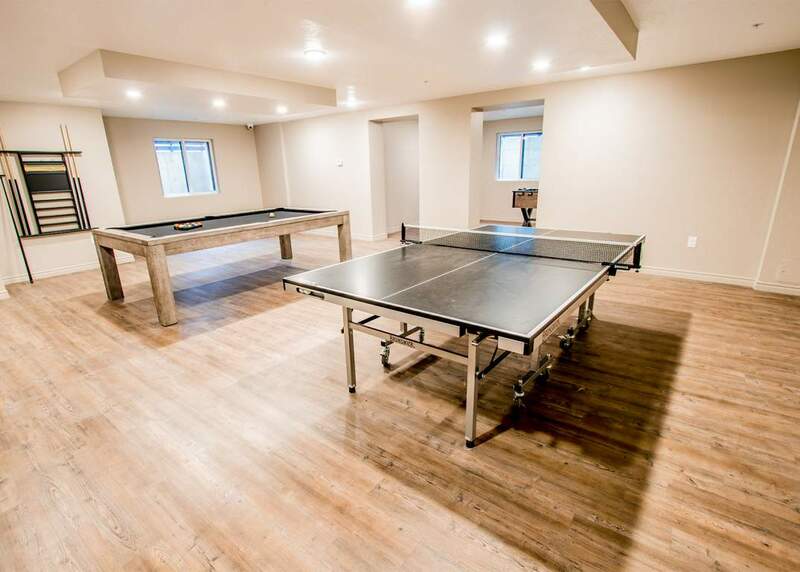 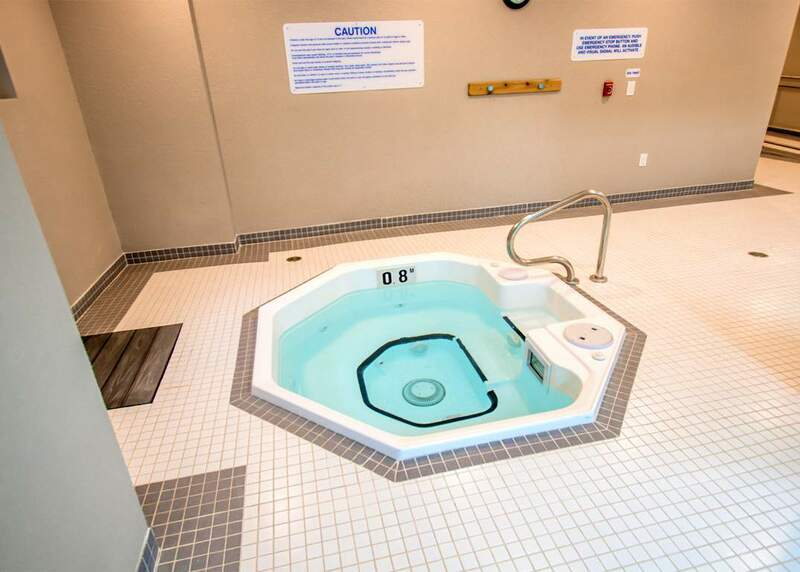 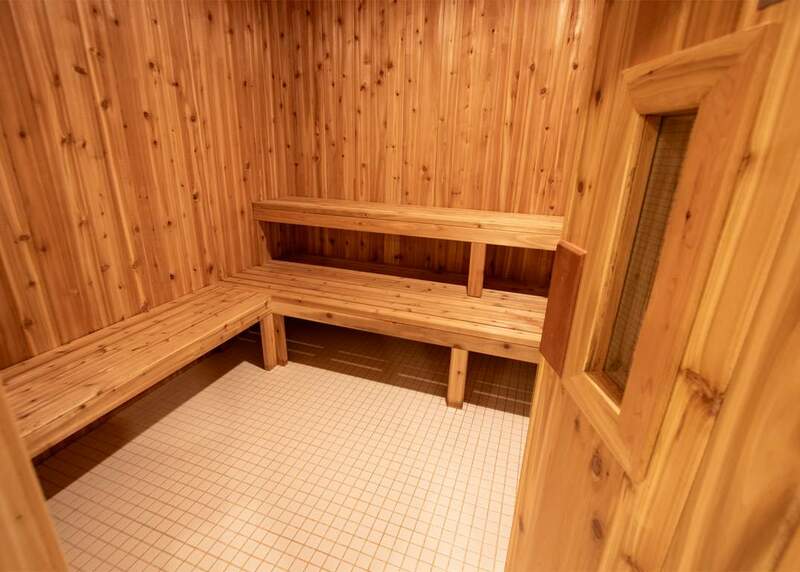 Residents will soon have access to an indoor saltwater pool, hot tub, sauna & fitness room.